Holding A Property? What is it Costing You in Pueblo? How Much Does Holding A Property Cost in Pueblo? 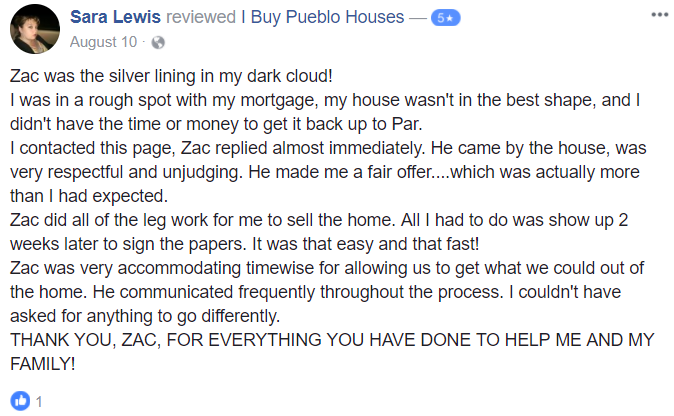 Are you holding on to a property in Pueblo and you aren’t exactly sure why? Every day that you continue to own the property, you are spending money on it. Before you hold on to it for another day, consider the below points. It might be time to think about selling your Pueblo home! How much does holding a property cost in Pueblo? Keep reading to find out! Ask any property flipper and they will tell you this: the faster you make the flip, the more money you will make. Plain and simple, owning real estate costs money. And if you are holding on to the property for sentimental reasons or because you “might” use it one day, you are only throwing your money away. The property you own should be working for you NOW. It can be your primary residence, providing a monthly income, or be used for recreational purposes. If your Pueblo house isn’t doing one these things, it might be time you consider selling it! The premium for a homeowners insurance policy will vary based on the house and its location. You can expect to pay over $1000 annually for an average Pueblo home.